Everything we do comes back to seeing people transform their lives and invest in others dreams and see them flourish. This tour is no exception. 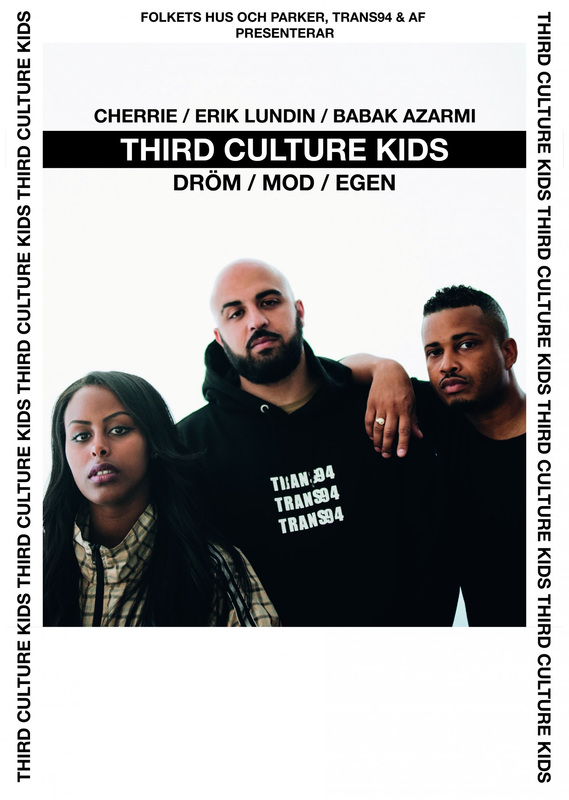 Erik Lundin, Cherrie and Babak Azarmi have life long experience as »Third Culture Kid« – a double alienation between the parents culture and the dominating swedish culture. What unites, is not the demographical silos as race, gender or age, but the common values and interest. During the whole month of October, Erik Lundin, Cherrie and Babak Azarmi will go out on a workshop tour where the participants get to grow with them and get inspired and provided with valuable tips for a future in art. Dream, courage, and individual is the leading words for this workshop and the main focus is to give strenght to identity and share years of experience.